And Side Vents For Ease Of Movement. 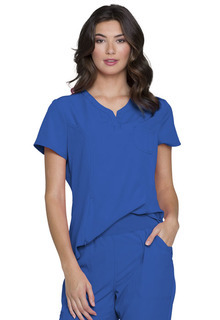 A Hidden Inseam Zipper Pocket And Chest Pocket Provide Convenient Storage Options. This Style Looks Great Tucked Or Untucked. Contemporary Fit. Center Back Length: 26"